Those are impressive numbers. I assume you travel a lot for work? 2012 civic lx with 95555 on her at the moment. Don't mind the dog hair &#x1f615; friggin Husky. 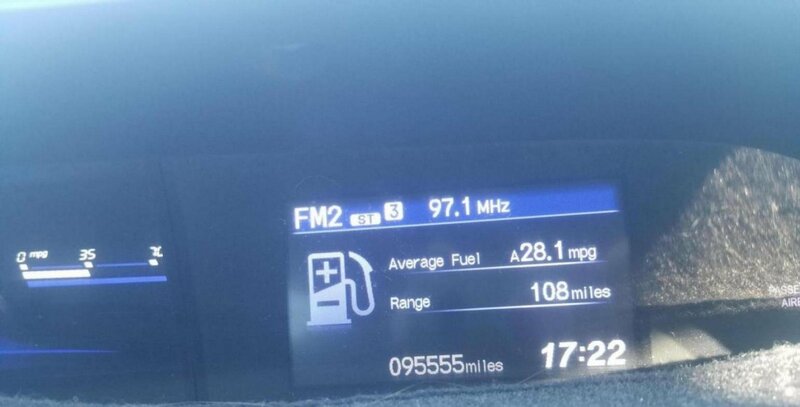 End of month report on my '14 LX CVT is 72,258 miles. Running like a dream! 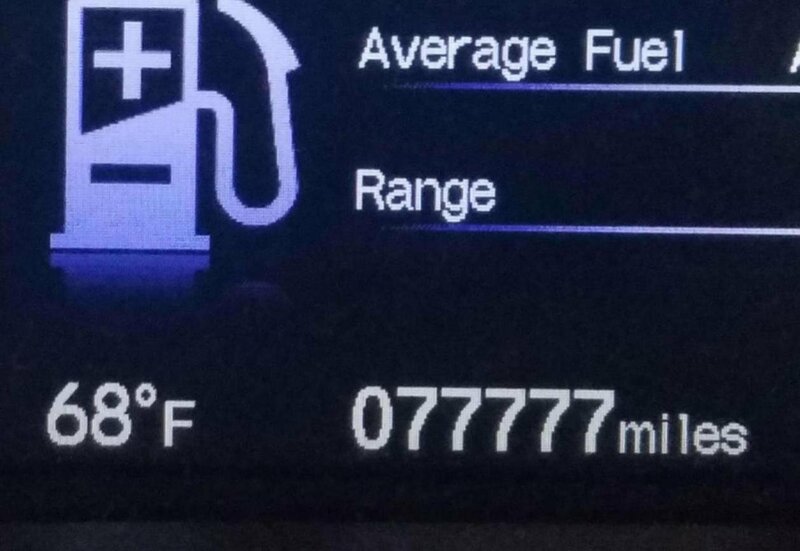 I was hoping to hit 78,000, but I settled for 7s across the board instead. Zero drama and no sign of any in sight. Love this car. 2015 pearl white EX-L aka Snoball. im closing to 70,000 miles now on a 2014 lx sedan. Have you guys noticed and failures to the shocks or struts yet? I haven’t had any issues with mine. I had Firestone tell me I needed new rear shocks when the car had like 50k miles. I didn’t believe them because the car was only 4 years old with low mileage. I believe they were trying to make a buck off of me. The car rides just a smooth as it did brand new. High mileage on a maintained and sanely driven Honda doesn't start until 250K miles, IMO. Sounds like a lot of them aren't sanely driven. Especially si's. Just an observation. I'd die laughing if I was told my 15 Civic with 80k miles needed new struts. My former 04 CR-V (which I recently sold to my roommate) currently has 306,000 miles and just recently had the original factory struts replaced about 20k miles ago along with other suspension parts. Granted this is in Florida and we have relatively new and smooth roads compared to many other places.